Fresh Cut’s expertise involves experience with high profile government facilities where aesthetics is paramount and schedules have equal importance. Fresh Cut’s valuable knowledge has contributed to the overall safety at government installations in high-traffic areas that house aviation, ground support equipment and crash fire areas. 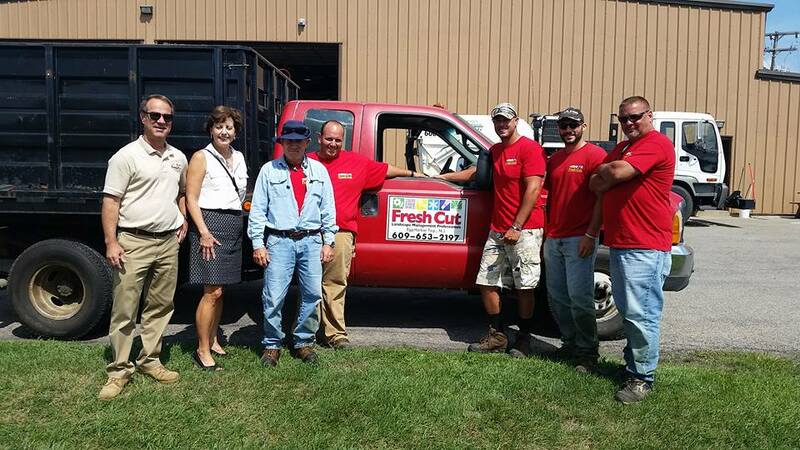 In addition, Fresh Cut has performed several municipal contracts.